Grades 2 – 5 and everyone! The novel, Nim’s Island is available on amazon on Kindle (which is readable on basically any device), Hardcover, Paperback and Audio. 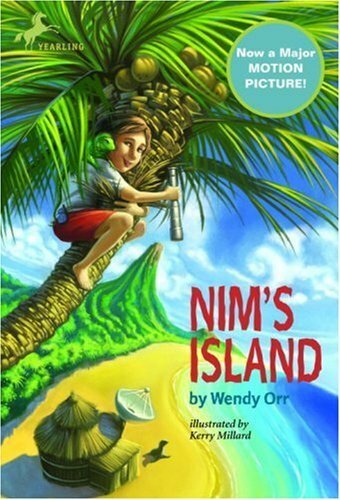 Sequel by Wendy Orr, Nim at Sea, is available on amazon on Kindle, Hardback, Paperback and Audio. 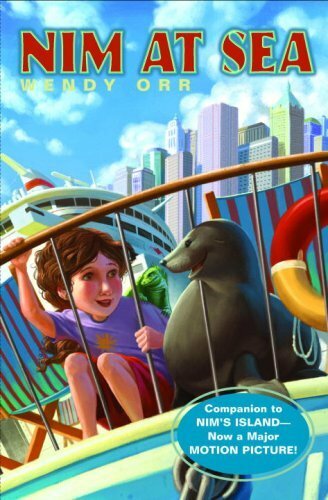 Nim’s adventure continues as she stows away on a cruise ship to save her beloved sea lion friend who has been kidnapped. Her iguana and island girl friends join her in Manhattan in this exciting romp as they run from some unsavory characters! 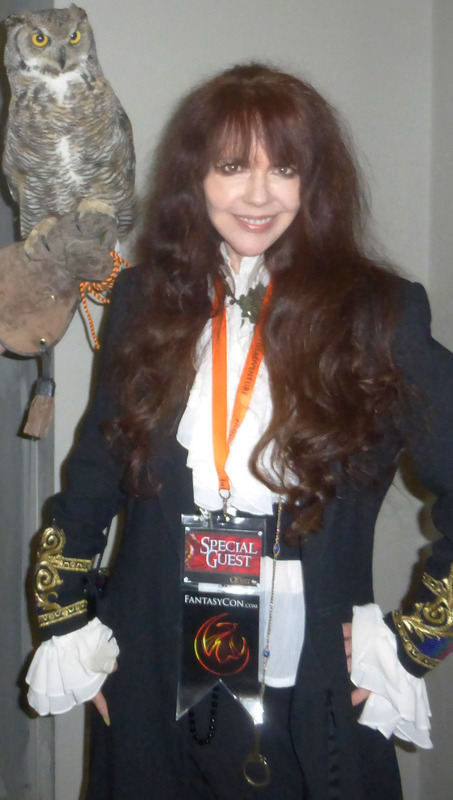 Beautiful warmth regarding the importance of loyalty and human and animal relationships and welfare.